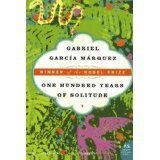 Critics have lauded One Hundred Years of Solitude (1967), by Gabriel García Márquez (1927-2014) as one of the greatest novels of the 20th century. A prime example of “magical realism,” the novel chronicles the rise and fall of the Buendía family and the decline and decay of their (fictional) town of Macondo, situated in an unnamed Latin American banana republic bordering the Caribbean. If read patiently and attentively, One Hundred Years of Solitude is well worth your time. However, I have two problems with this novel. First, the proliferation of characters and the similarity of their names is confusing. We meet José Arcadio Buendía, Colonel Aureliano Buendía, José Arcadio, Aureliano José, Arcadio, Aureliano Segundo, José Arcadio Segundo, a (third) José Arcadio, and two more Aurelianos. A genealogical chart at the beginning of the novel helps mitigate the confusion. The novel depicts the dark side of capitalism. A banana company breaks its promises, cheating its workers out of money and benefits. When protesters march into town, the army hems in and machine-guns 3,000 workers, carrying off their bodies on a train and throwing them into the sea. However, one searches in vain in official documents and school textbooks for mention of this horrific event; revisionist historians employed by the republic have erased all mention of the massacre, as if it had never occurred. Perhaps you should disregard my criticisms of One Hundred Years of Solitude, for it is indeed a powerful and memorable work of art. Read it for yourself and make your own judgment of its merits. Gabriel García Marquez was born in Aracataca, Colombia, in 1927; he lived mostly in Mexico and Europe. He attended the University of Botogá and later worked as a reporter and film critic for the Colombian newspaper El Espectador. His books—including Love in the Time of Cholera, The Autumn of the Patriarch, and Chronicle of a Death Foretold—have been published in many languages and are widely praised. 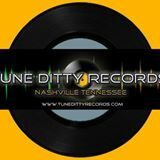 Recently launched in Nashville, Tune Ditty Records caters to both the independent artist and to the radio stations looking for their music. 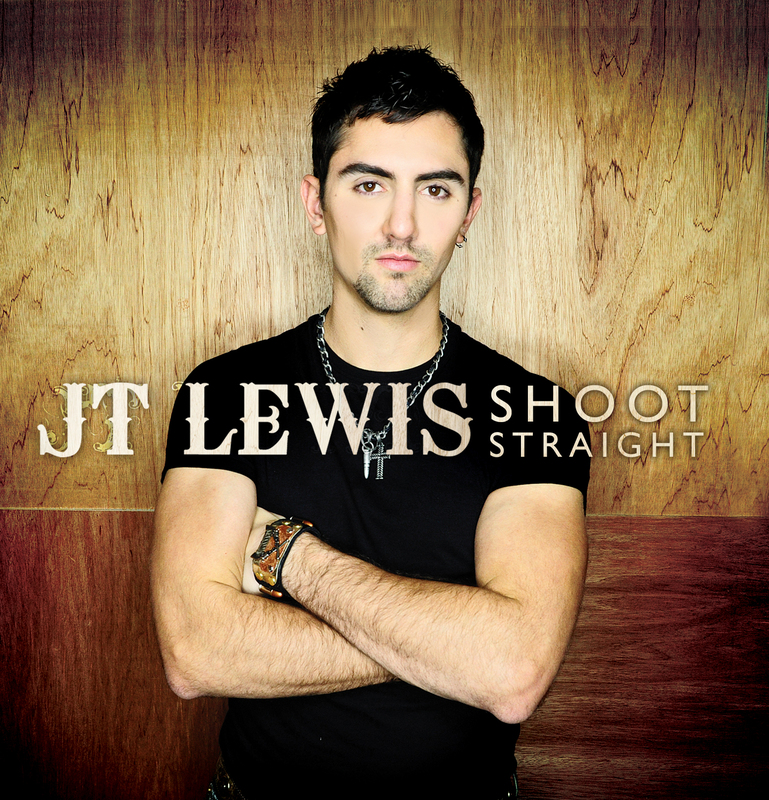 The small indie label recently released its debut single, Jack Lawless’ and Rebecca Mae’s “It’s a Good Thing,” which is already receiving airplay around the globe. UNDERGROUND NASHVILLE: Why was there a strong need for Tune Ditty Records? REBECCA MARTIN: There is a need for indie artists to be heard. We found it is easier, from a personal experience, to get a radio station to play a song if it comes from a label rather than an independent person, generally. We also wanted to have a small business that will include a music studio where artists can come record in a comfortable setting for a reasonable price. UN: Who are the label’s primary artists and what are their credentials? RM: Jack Lawless and Rebecca Mae. Jack Lawless has performed across the U.S. and Canada most of his life, opening for major artists like Kenny Rogers, Larry Gatlin, Ray Price, and many others. He has also performed the cruise-ship circuit. Jack is a dynamite entertainer, keeping the crowds wanting more, and being requested for follow-up performances. Jack has a keen ear for “anything music,” so when you are looking for the best sound on a record, Jack is the man to see. Jack also is a pro graphic designer, designing all Jack Lawless’ and Rebecca Mae’s websites, posters, flyers, album covers, etc. Rebecca Mae started out winning local and regional music contests, then went on to front her own bands, playing across the U.S., including the American Lawnmower Racing Festival in Virginia and Illinois. She has played many venues in the Nashville area, with follow-up performances requested. UN: Do you plan to sign other artists? RM: Absolutely! We will be looking for a few other select artists to sign with us when we get our studio up and running in the very near future. We are looking forward to working with a few others to help them further their goals. UN: What is your dream for Tune Ditty Records? RM: We’d like it to become a label that is known for helping indie artists achieve success. We’d like it to be known across the country as the go-to label, not only for the sound quality, but also for [offering] the more relaxed atmosphere that a big label may not have. 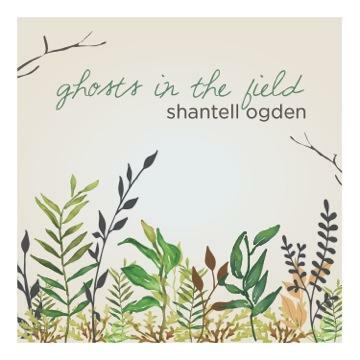 The beauty of Shantell Ogden’s new album Ghosts in the Field is that it takes the already deep, rich notion of “roots music” (Americana) and poignantly doubles-down on it. This is a roots record about the deep, mystic roots of family, friends, and faith; the “ghosts in the field” are your loved ones living and dead, your memories, the homespun wisdom and decency that others offered as gifts to you, which helped build you. The fact that the album’s seven tracks are also supremely melodic and catchy—sometimes joyfully, sometimes hauntingly—adds another level of richness to an already potent creation. It’s not easy following up on a record hailed “Best Americana Album of the Year” from the International Music and Entertainment Association (as was Shantell Ogden’s 2013 release Better at Goodbye). But with Ghosts in the Field, Ms. Ogden has risen to the challenge, and then some. From the title track, which celebrates the specter that is one’s home and past . . . to the perfectly chiseled, poppy anthem “Just a Little” . . . to the reflective, compassionate “Blossom in the Dust”. . . to the R & B/gospel-flavored “As Long as You’re Mine” (which could go toe-to-toe with Eva Cassidy’s version of “People Get Ready”), this album is a gem of musical remembrance, searching, and longing. Shantell Ogden understands how one’s “ghosts in the field” can bring you to places of old shadows and new light. And that musical vision is what makes Ghosts in the Field such an unforgettable new album. http://www.amazon.com/s/ref=nb_sb_noss/191-4818370-7728230?url=search-alias%3Dstripbooks&field-keywords=David+M.+Carew *********** Do you want to help homeless people in Nashville learn culinary arts and other employment skills that provide a specific, effective path off the streets? Please visit Lambscroft.org (link below) and consider making a financial contribution. Any amount is very helpful and appreciated. Thank you. 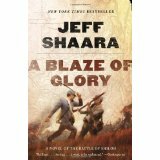 Jeff Shaara’s A Blaze of Glory: A Novel of the Battle of Shiloh (2012) narrates in fascinating detail one of the first major battles in the Western Theater of the Civil War. The two-day battle (April 6-7, 1862) involved 44,000 Confederate troops under the command of Albert Sidney Johnston (killed in the battle) and Pierre Beauregard, and 65,000 Union troops under Ulysses S. Grant and Don Carlos Buell. My wife and I have visited the battlefield twice, and have viewed the old wagon trail (the sunken road), the Hornet’s Nest, the Bloody Pond, the Peach Orchard, and the adjoining cemetery. Our imaginations were challenged to imagine, in such a beautiful place, such a horrendous, bloody battle, which resulted in staggering losses for both sides. The Battle of Shiloh (a.k.a The Battle of Pittsburg Landing) occurred at Pittsburg Landing in southwestern Tennessee near the banks of the Tennessee River, approximately twenty miles south of Savannah. The Union objective was to continue southward and capture the crucial railroad junction at Corinth, Mississippi. However, the “men in blue” were surprised in their (unfortified) camp by “secesh” forces and were almost destroyed. One of the biggest blunders of the battle was made by Pierre Beauregard, who took command of the Confederate army after the death of Albert Sidney Johnston. Beauregard, a martinet riddled with egotism and arrogance, gave the bizarre, baffling order to cease the attack with an hour of daylight still remaining. The battered Union army was reinforced during the night and on Monday mounted a successful counterattack, which drove the “men in gray” in retreat back to their fortified base in Corinth. Jeff Shaara brilliantly alternates the chapters between principals from the North and the South, relating not only the various maneuvers (strategies and tactics of battle), but also describing in vivid detail the fury of combat, and providing an inside look at the hopes and fears of the men fighting for survival. Mr. Shaara has written gripping novels not only about the Civil War but also the Mexican War, the Revolutionary War, and World War II. A Blaze of Glory is, without doubt, one of his best efforts. Highly recommended. You are currently browsing the Underground Nashville blog archives for April, 2015.